The Lead Coaches at the club tend to organise many of the courses and other "On Water" activities. 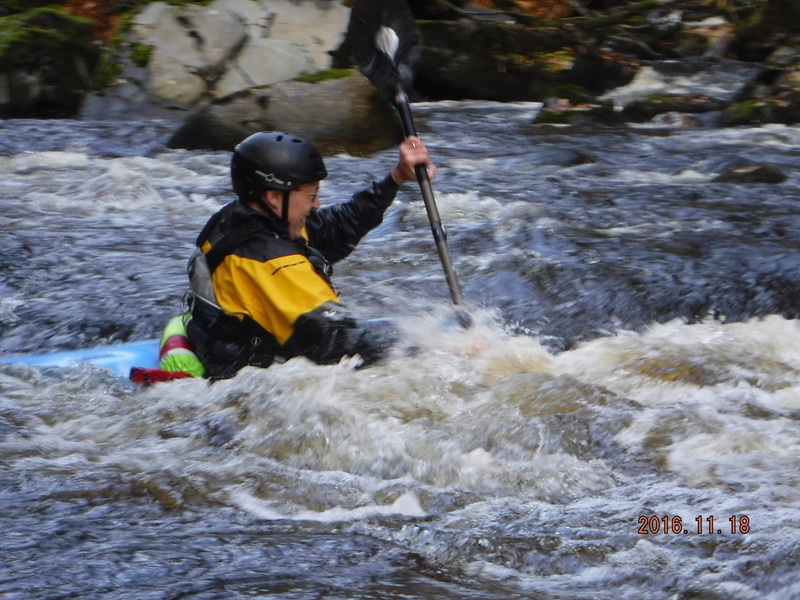 Adrian is a very experienced Level 4 Coach who tends to focus on organising Coach Training and Assessment for paddlers within the club and across Suffolk, as well as running more advanced Whitewater trips, including trips to the River Dart and Scotland. Tim tends to organise most of the club focussed paddles, training and other club activities. He is also a whitewater coach, and tends to be one of the leaders on the Dart Trip as well as organising Touring trips to other rivers in the UK.